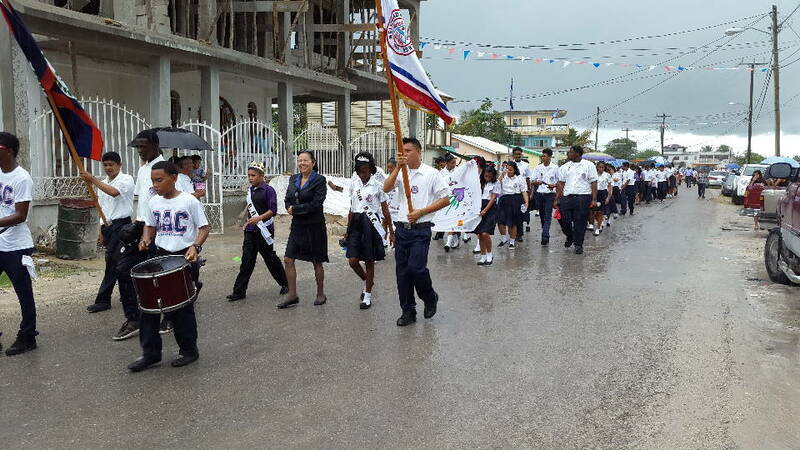 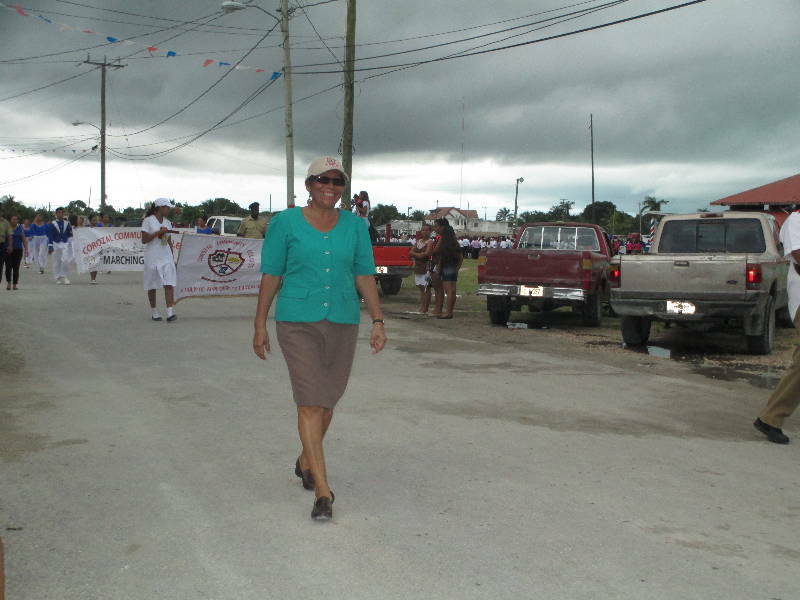 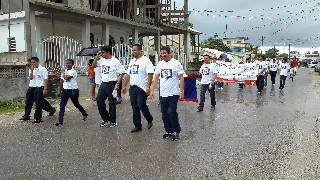 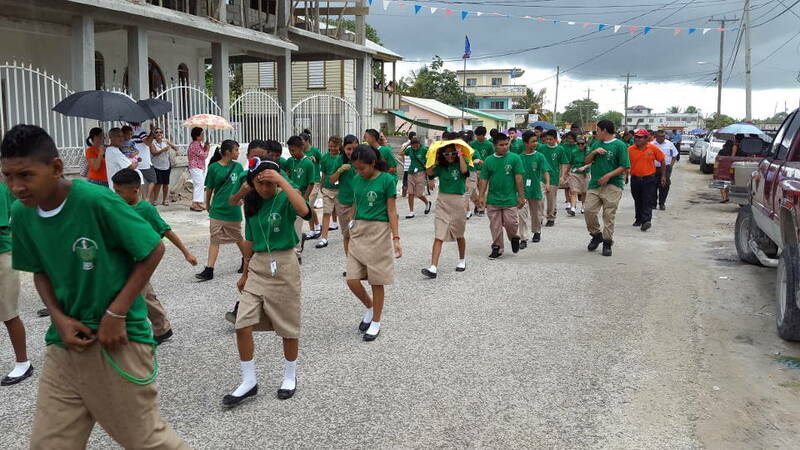 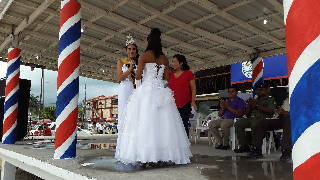 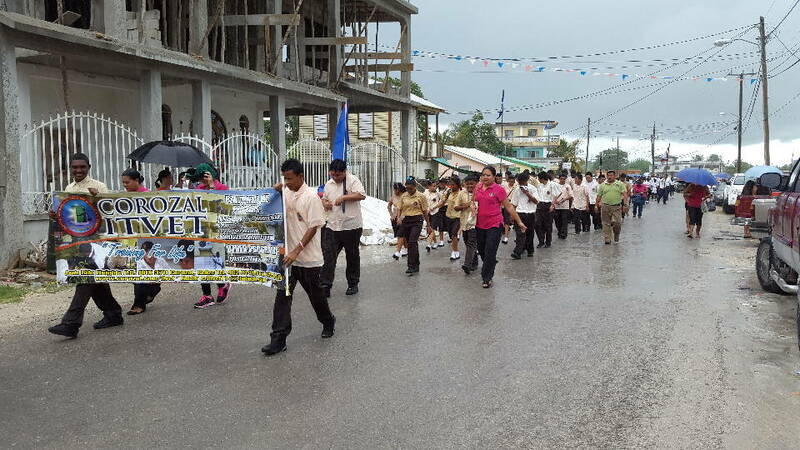 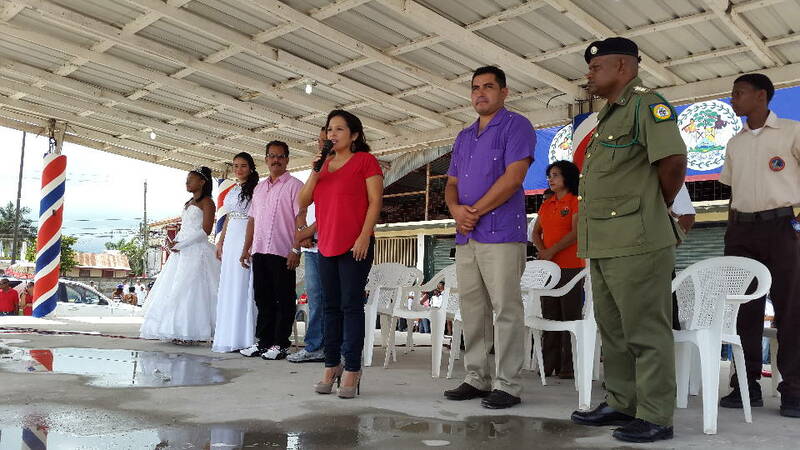 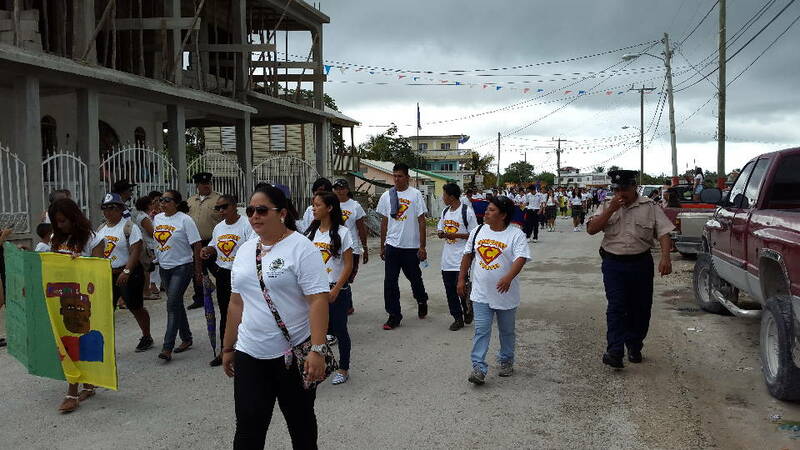 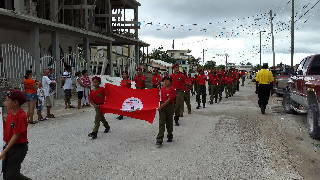 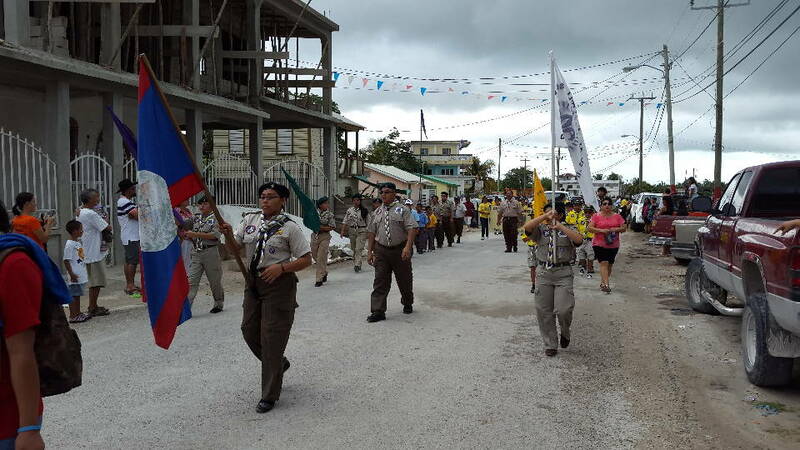 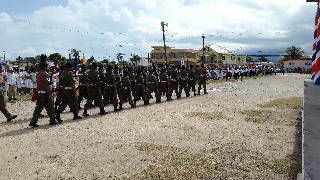 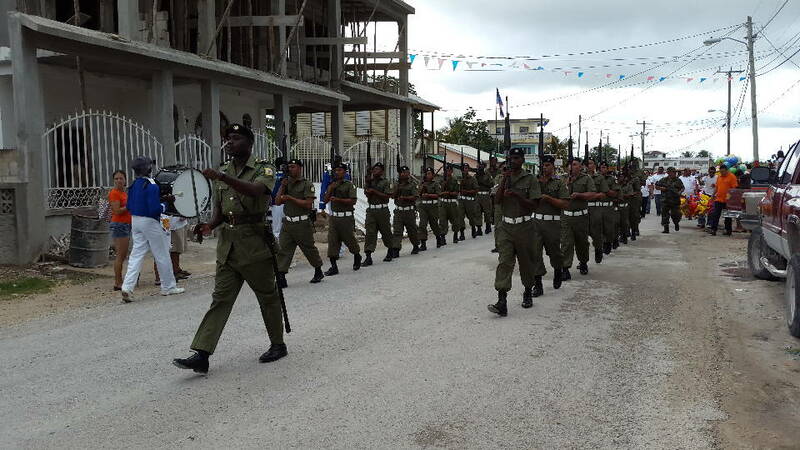 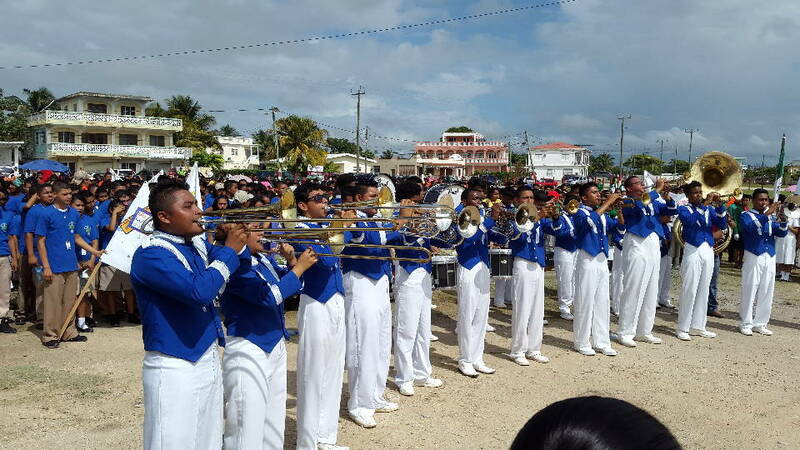 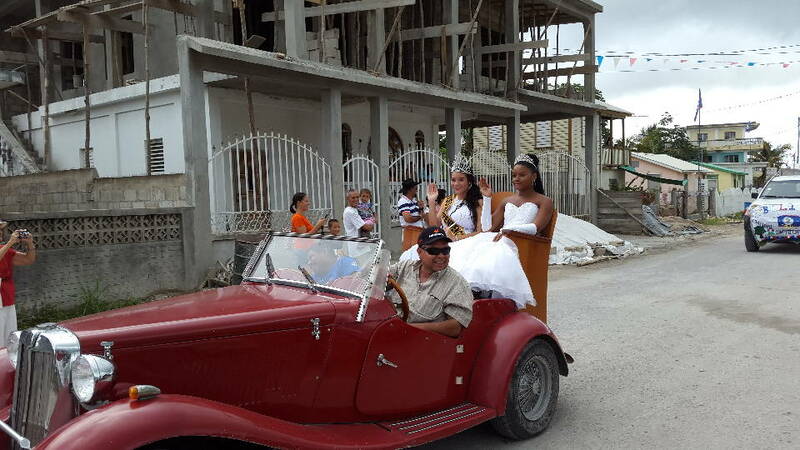 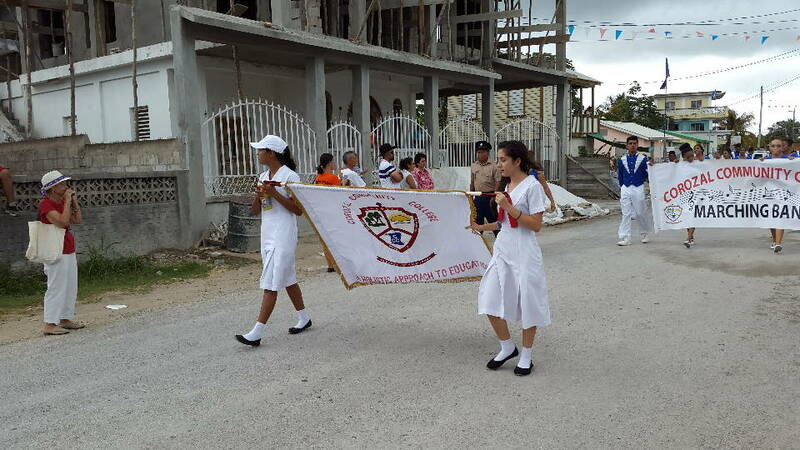 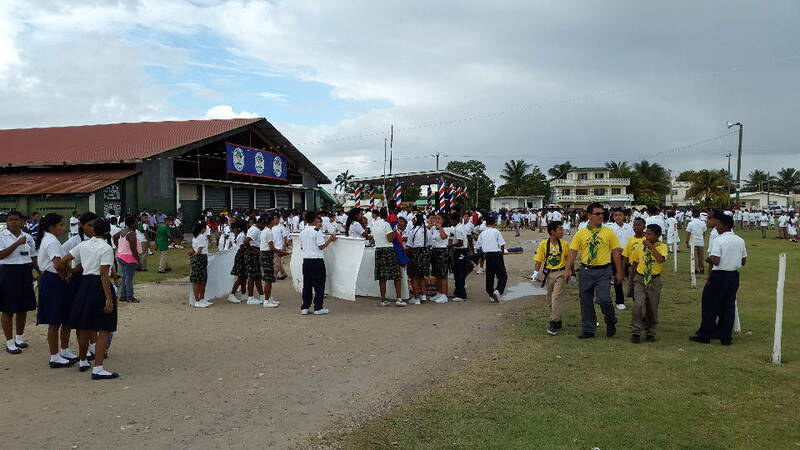 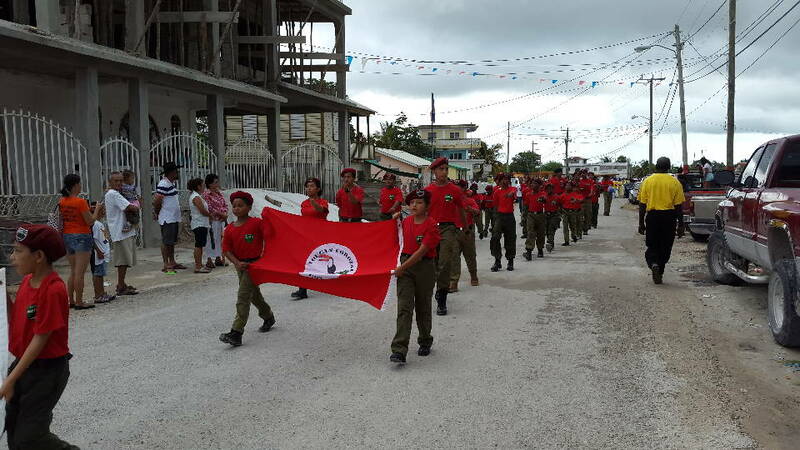 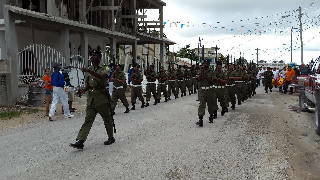 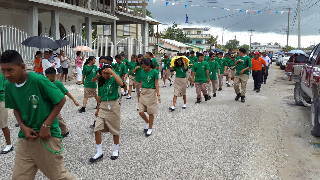 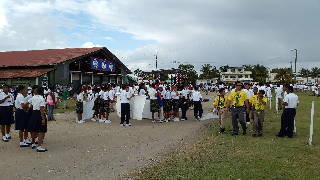 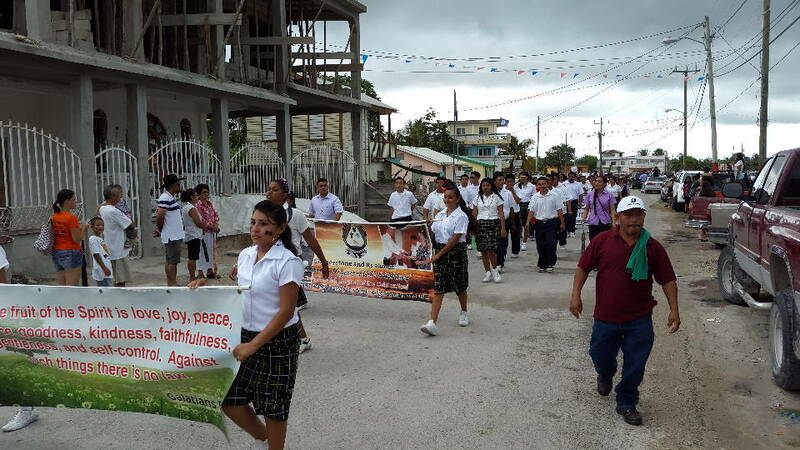 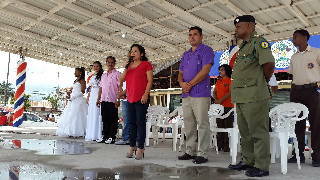 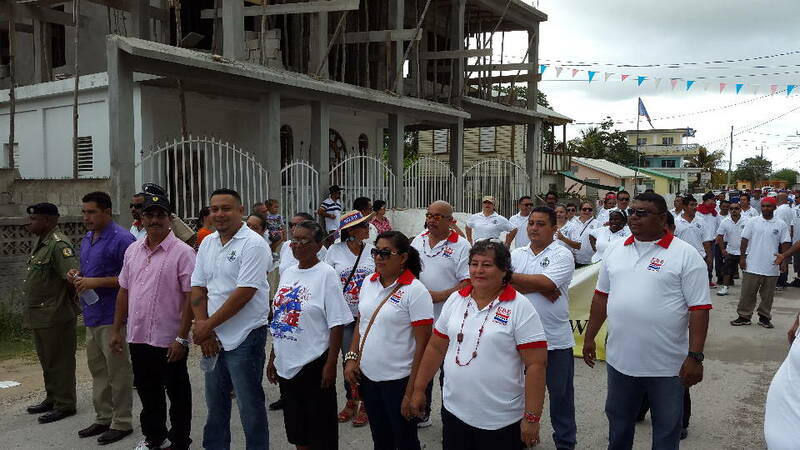 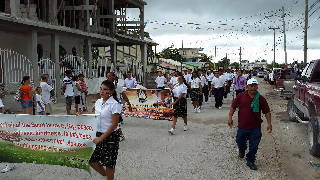 Corozal celebrated Independence Day 2015 with the traditional patriotic program and Independence Day Parade. This year it for the first time in over two decades it was under the imminent threat of rain. 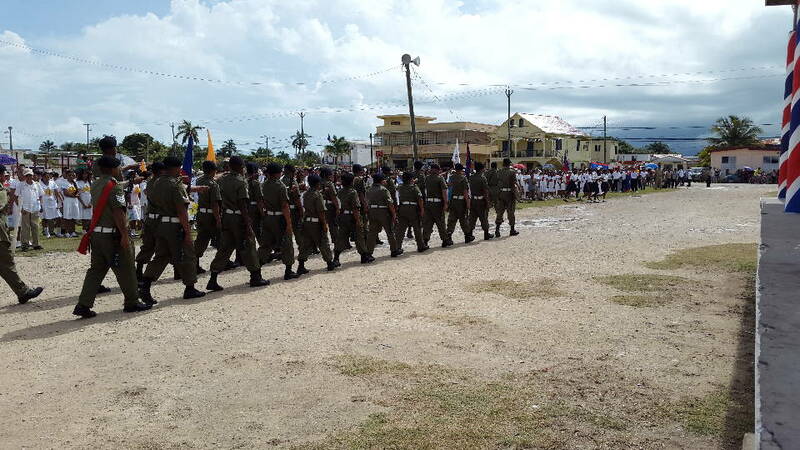 This page has a sampling of the program and the parade, on Monday 21 September 2015. 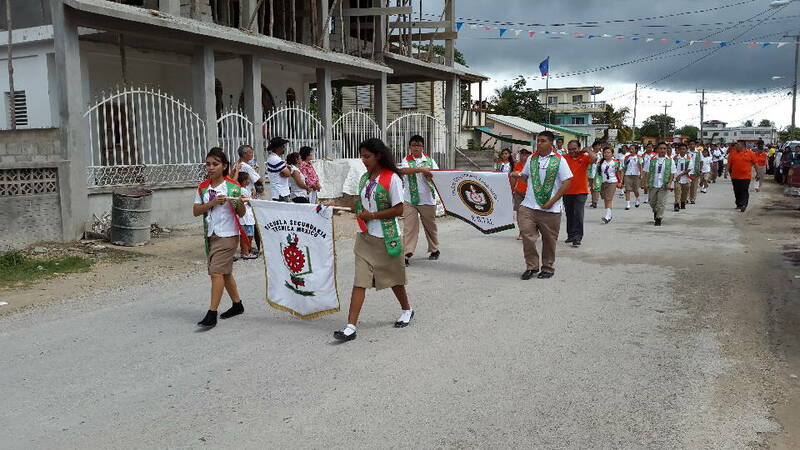 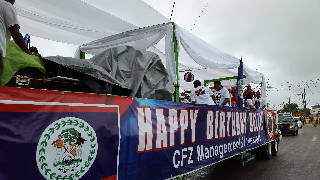 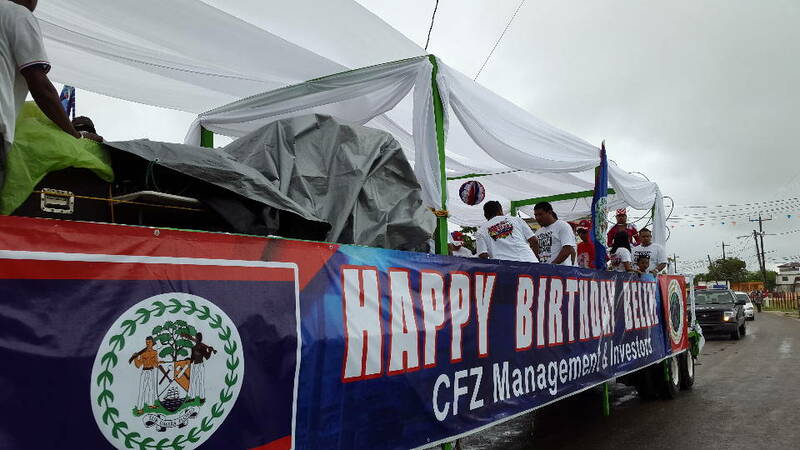 Printed from https://corozal.com — Independence Day 2015.